Vacation rental properties is very much in trend, travelers are shifting their interest from booking a hotel room to availing accommodation via vacation rentals in Spanish Wells. Are you thinking why so? And also curious about how these properties can make your vacations more special and exciting? 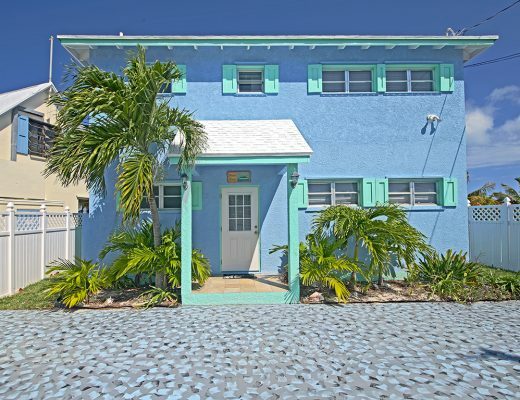 Vacation home rentals Bahamas is offering a beautiful beach house rentals for its travelers at an affordable prices, whereas hotels do not give you freedom to choose your rental property at where ever location you want, as they have limited spaces. 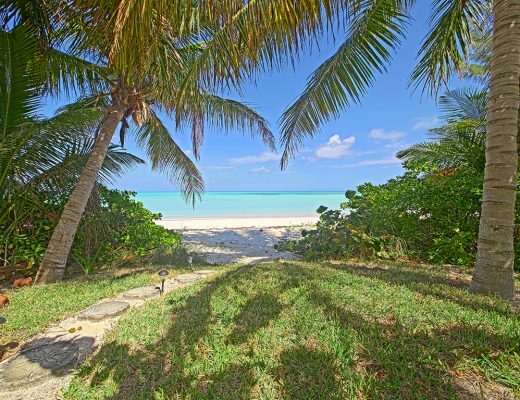 Apart from that, vacation home rentals Bahamas offers a lovely waterfront location, where beach is rock free, so is the water, kids can safely dig & build sand castles until their hearts are content. 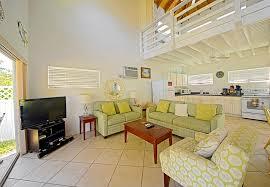 Along with that, it offers spacious home with 3 bedrooms, 8 sleeps and 2 bathrooms. You can make your vacations as special as you can @ Vacation rentals in Spanish Wells, as it offers the best of nearby attractions, the great number of leisure and adventure activities to enjoy with a group or individually as well. These are beachcombing, paddle boating, sailing, fishing, snorkeling, jet-skiing, diving, swimming etc. Eleuthera Bahamas, is one the most beautiful places, which is known for its scenic beauty and pink sand beaches. Travelers can explore here, the best of tourist attractions, which includes Bahamas Ocean Safaris, Spanish wells Museum, Cay witness charters, Tyman fishing, Da Salty Pig Adventures, Capt. Kid and Son charters and many others. 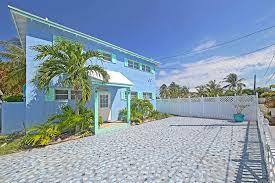 Our Beach house rentals Bahamas offer their travelers complete privacy, so that you can enjoy the way you want, without anyone’s disturbance, and this is something which you cannot get at hotel even after paying big bucks.